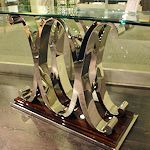 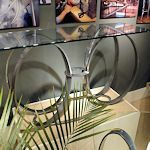 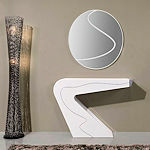 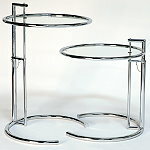 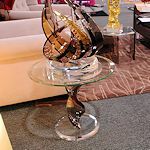 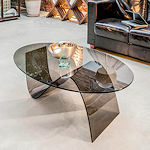 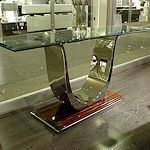 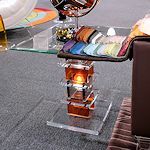 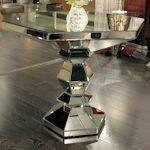 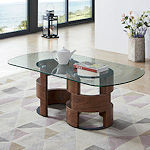 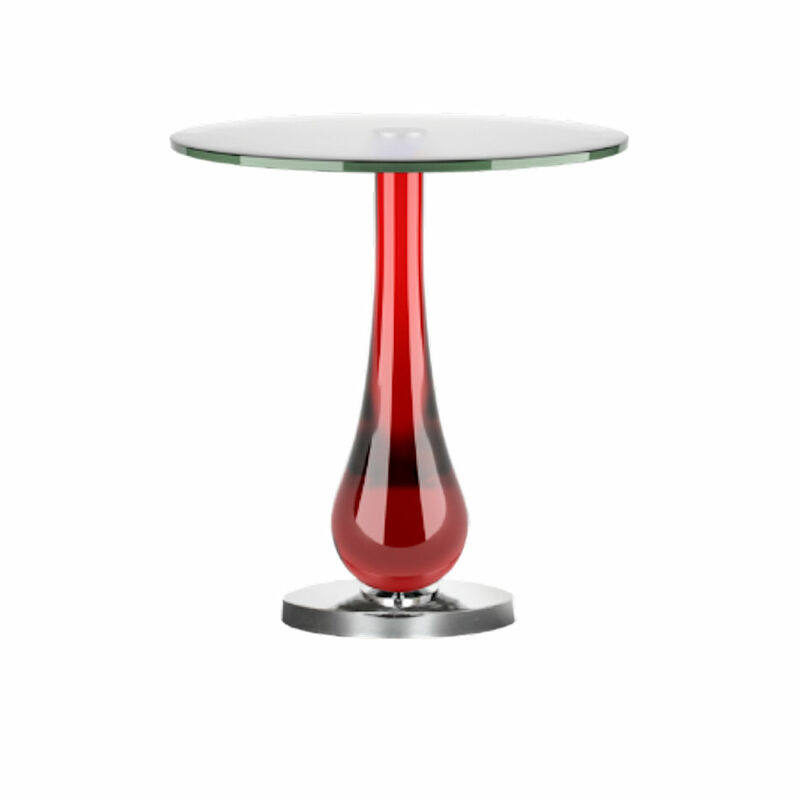 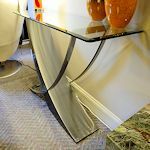 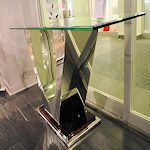 modern cocktail tables made from exotic wood, glass, polished stainless steel, acrylic, and natural earth stone. 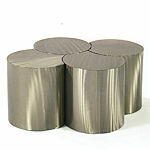 Crescent Steel is custom made in solid steel with a heat coat finish available in many designer colors. 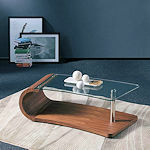 possible in modern classic design. 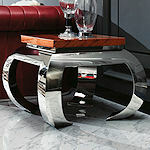 Polished stainless steel and exotic woods are used in the CO-505. 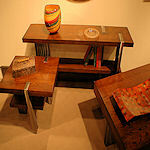 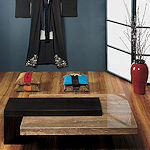 from exotic wood, glass, polished stainless steel, leather, acrylic, and natural earth stone. 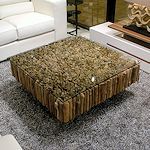 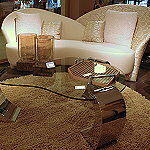 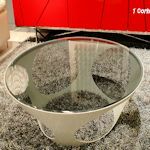 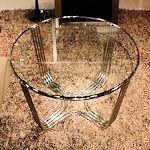 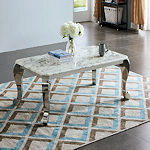 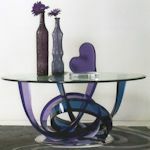 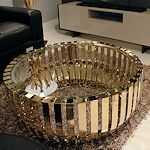 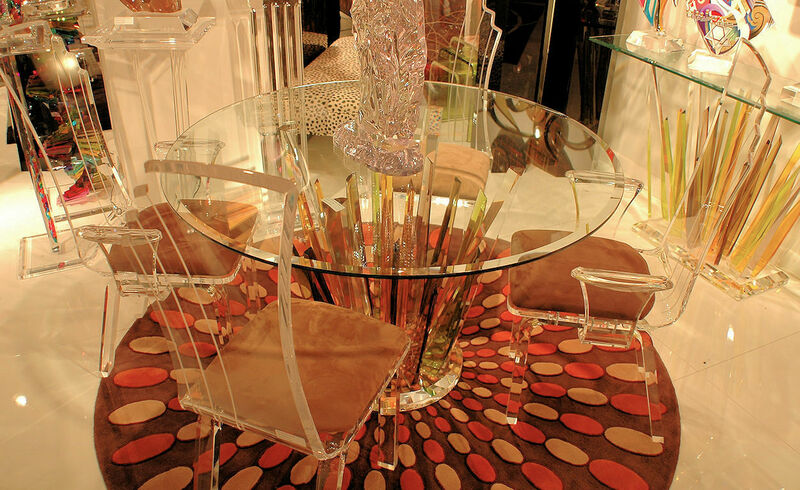 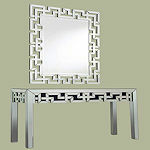 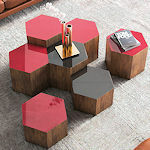 including coffee tables, end tables, console tables, and dining tables. 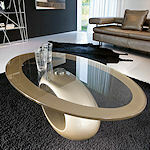 The JC collection offers stunning tables made of solid steel in the USA. 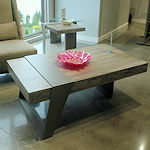 This collection is custom made in any finish. 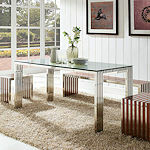 The JC Collection offers indoor and outdoor steel furniture with weather resistance fabrics. . 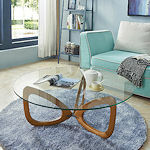 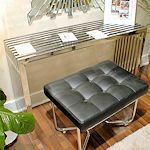 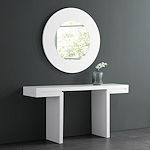 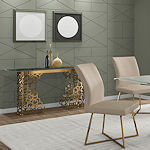 Affordable contemporary tables for the home or office. 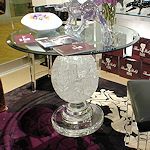 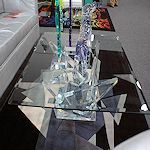 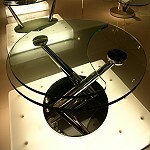 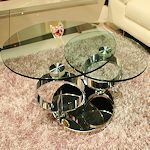 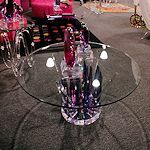 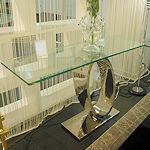 More acrylic tables made of high grade acrylic that does not yellow. 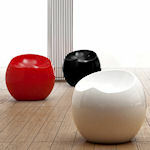 And the affordable Bell Italian-style collection. 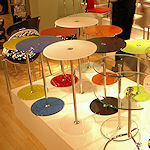 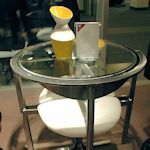 The Bell collection from Canada plus affordable modern tables for modern living. 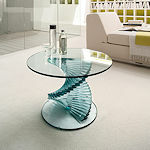 or high tempeture may cause damage to the product and void the warranty. 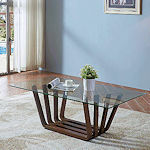 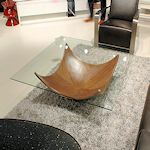 Wood, stone, or any table with a coating may be damaged by high tempeture.